Nintendo is coming to Universal theme parks. Nintendo’s earnings have been on a bit of a roller-coaster in recent years—the company announced it turned its first annual profit since 2011 yesterday—and it seems it wants its fans to share the experience. The videogame maker is partnering with Universal Studios to bring Nintendo-themed rides to its theme parks. Nintendo’s staying mum on precisely what those rides will look like. But Nintendo’s most popular work these days is essentially selling nostalgia to fans of its characters, new and old. The Pokémon videogame franchise has been running since 1996 in Japan, and Super Smash Bros. is like the videogame equivalent of a greatest hits album, featuring most of Nintendo’s most popular characters duking it out in front of scenes from its most popular games. Out of the 25 best-selling titles for the 3DS, only one is not a continuation of an existing Nintendo franchise—like Mario, Zelda or Pokémon—or a sequel to another title on the list. Nintendo knows exactly which characters and types of games have worked in the past, and so do its customers. Nintendo told Quartz that “this is an exciting project that will be unlike any other either of our companies have ever done.” Universal currently operates parks in the US, Japan and Singapore, and is planning parks for China and Russia, Ars Technica reported. The move makes sense for both parties. Much of Universal studios’ attractions also revolve around nostalgia. There are attractions for the Incredible Hulk, the Transformers, the Simpsons, Spider-Man—even Harry Potter is nearly two decades old now—and Super Mario or Donkey Kong would be a perfect addition. Children will look up from their 3DSes and yelp for joy when they see a life-size Mario plodding around the amusement park, as will their parents who grew up in the same world decades earlier. While it’s unclear just what Nintendo and Universal have in the works—though a real-life Mario Kart sounds like a great idea—it shows Nintendo is continuing to explore new ways to keep making money off its popular character franchises. In March, the company announced a partnership with DeNA to bring its characters to mobile devices. 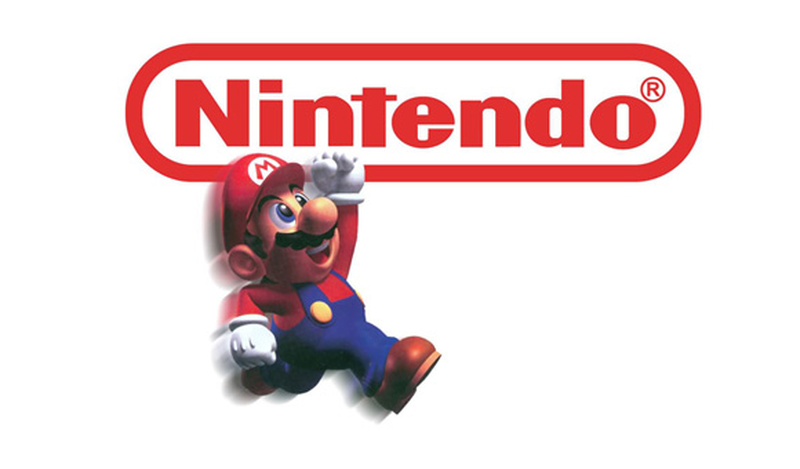 Nintendo’s diversification comes after years of generally underwhelming console sales. The lone bright spot on the company’s hardware sales since 2006’s successful debut of the Nintendo Wii was the handheld 3DS console, which launched in 2011. But game sales, especially for the 3DS, have plugged along. Last quarter, Nintendo sold nearly 10 million copies of its most recent Pokémon sequels, and nearly 7 million copies of the reboot of Super Smash Bros.